MF DOOM’s newest mix for Ninja Tunes’ Solid Steel radio show features tracks from Ghostface Killah, Earl Sweatshirt, Captain Murphy, Gorillaz and Busta Rhymes and other artists. The hour long mix is full of interesting content and can be streamed below. 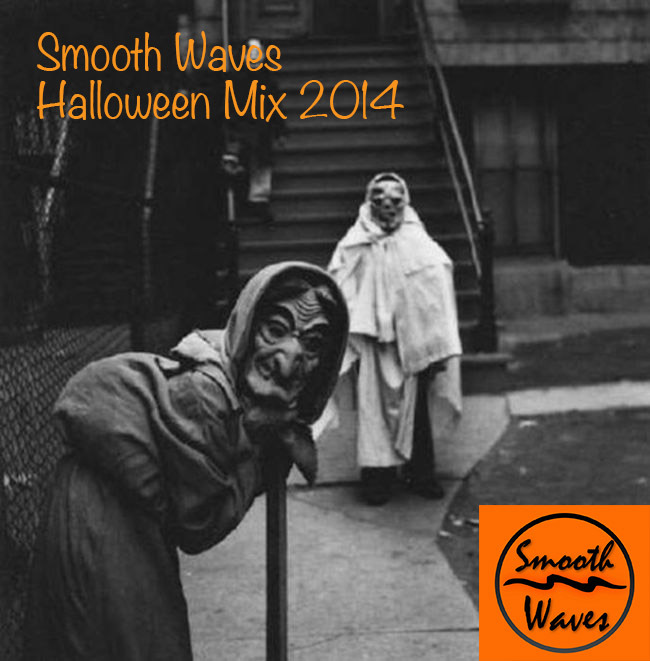 Just in time for everyone to get ready and bump some tunes while you put your costume on for Halloween! We chose 15 songs that we’ve been bumping lately and also kept in mind the Halloween vibe. Artists include Lil’ Wayne, Logic, Big Sean, Travis Scott, Kanye West and many more. Be sure to share and tell all your friends before the night ends! Smooth Waves Mix Volume 5! Just in time for the weekend, Smooth Waves Mix Vol. 5 is here. Be sure to check this out with artists such as Drake, Future, ShowYouSuck, Vic Mensa, Lil’ B, Childish Gambino, Goldfacemoneywatch, Wiz Khalifa, Iamsu!, and Smoothwaves artists Mardi Lex and Slap Nevada. Check out the full track list below and Enjoy! Check out our latest mix of stuff we are listening to! Enjoy!